struggle with reading comprehension because their vocabulary skills may be a little behind. 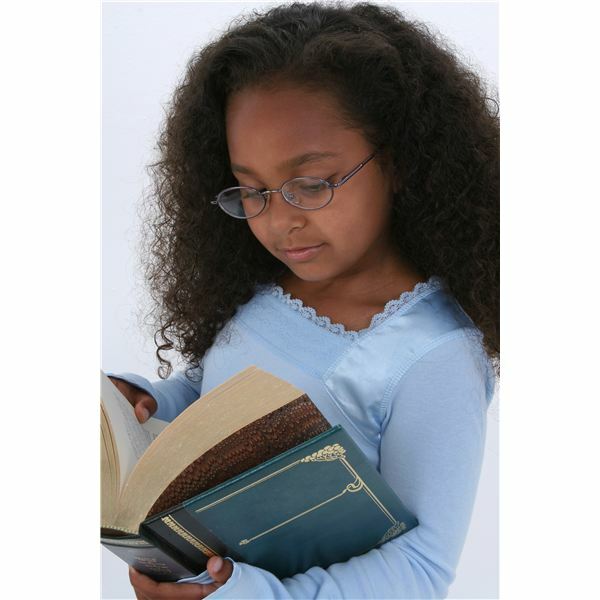 By improving a student’s vocabulary skills his reading comprehension will increase as well. There are easy vocabulary strategies to use to help students progress in this academic area. A great vocabulary exercise to help students with their reading comprehension includes sentence puzzles. The idea behind the sentence puzzle exercise is to get the children to understand questions, sentence structure, and phrasing. Create a few random questions or questions from a current reading assignment. The answers to the questions should be written on index cards with one or two words per card. The card with the first word of the sentence should have an uppercase letter and the ending word card should have a period. This gives the students a little hint for which word goes where. The object of the game is to ask the children the questions you have created and have them answer using the words on the index cards. They will need to place the words in the right order to correctly answer the questions. After the questions are correctly answered the students can glue the answer cards onto paper to form the sentence or place them in an envelope to reuse later. Creating a word of the day for the classroom is an easy activity to help students broaden their vocabulary. With a wide range of vocabulary, students can better understand and interpret what they are reading. Teaching vocabulary strategies can include the word of the day. Each day choose one to five words and write them down for every child to see. Go over the meanings of the words and how the words can be used in sentences. Discuss different spellings of the words if they are used in past or present tense. After the students have a good understandings of each word have them create a sentence for each of the words. They might even be able to create a story out of the words you chose. You can use words like indifferent, inquisitive, or exceptional for the words of the day to begin improving reading comprehension in students. Improving reading comprehension in young students can be made easier and done through fun vocabulary exercises. Teaching vocabulary strategies really can progress each student's reading skills. Bright Hub Education's Trent Lorcher, who has logged many hours in the classroom, has many ideas for fun vocabulary lessons and activities. “Reading Comprehension” on The Resource Room.